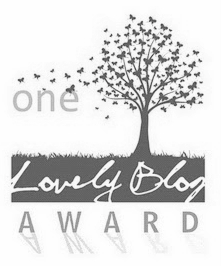 Normally I don’t post 2 entries in 1 day but, I have just received wonderful news that I have been nominated, yet again, for the One Lovely Blog Award by Sandra @ http://sandrafyianderson.com. Wow! 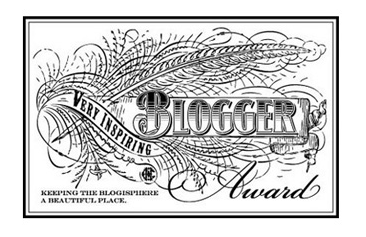 I am one lucky Blogger as being recognised by a reader who enjoys viewing and reading my blog. I thank you so much Sandra and I hope to continue to inspire you and full-fill your blogging enjoyment. Life hasn’t been easy since my roll-over car accident on May 20th, 2012. Through all the pain, trauma and suffering my only solace has been photography (both the photographer and model) writing and enjoying others Bloggers posts. Blogging has been the only thing keeping me sane and feeling like I’m doing something worthwhile with my life as I live here in Sicily. I’ve been at the computer way too long and so I promise to return and follow the rules of the awards nomination as they are to be followed. 1. I wish I knew how the galaxies, earth, life in general began and how it ends, not the meaning of it. I’ve come to my own conclusions about their meanings. 2. I have a hard time making the simplest decisions. Important ones are easily deciphered. 3. Hot Asian noodles with a poached egg, tofu and onions are a must! 4. The English Patient, Legends of the Fall and Houseboat are my favorite movies of all time! 5. Crosswords used to be fun! 6. I miss thrifting soooooooo much! 7. Hold a green belt certificate in Tae-Kwon-Do. Hated the sparring so I quit! 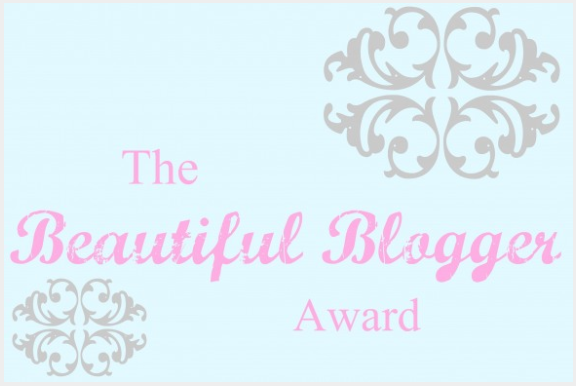 A long over due THANK YOU to the beautiful Chicago Girl Megan Welsh’s, The Thread Affect for nominating me for both One Lovely Blog and Very Inspiring Blog Awards! Wow a double whammy for the both of us! 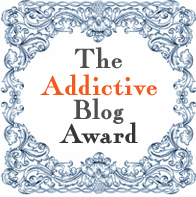 As an avid reader of Megan’s, The Thread Affect Blog, I am very gratuitous of your nomination, support and your love for my blog as well. 1. Bit of a psychic with a strong 6th sense for other people’s emotions. 2. I used to stutter/block mildly and no longer since I was about 20 years old. 3. Pug Fanatic, Pug fur Children for life! 4. I’m not a social butterfly. 5. I’ve always wished I was an Actress, Homicide Investigator, Photographer and Psychologist. 7. Living abroad in Europe for life would be a dream come true with Washington State 2nd. 1. Journey 21, for his sense of mens fashion. 2. Deco Fairy, for all her whimsical desires I want. 3. Polaroids On Sidewalks, for their teams inspiring street style. 4. Life Ways, newly found blogger whose Keen grey eye is awe-inspiring in similarity. 5. Freddie&Cinnamon, for their journey and admiration in following their dreams. 6. Thrifty Kirsty, a DIY genius. 7. Eclectic Living Home, for her desirable homes and art inspirations. 8. Nette Nestea, Norwegian Beauty whose lifestyle is admiring. 9. Bad Fads, for her wit that keeps me laughing through her “Donts” in fashion. 10. One Street Shy, a wonderful writer whose personal journey mingles the world. 11. Restaurant Bastards, whose rants about work keeps me chuckling. 12. Adventures of Supercheyne, an amazing artist whose a genius with a table. 13. Petra’s 365 photographs, for her avid love for photography. 15. Wild Darts, keeping us informed with high fashion and prolific profiles. 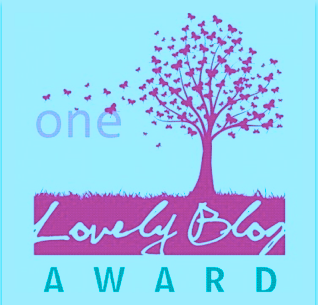 I’ve followed the rules, thanking the person who nominated me, sharing seven things to my readers about myself, nominating up to 15 other bloggers who I’ve adored or newly adore, (I could of have kept going…wink) and leaving comments on each of their blogs letting them know they’ve been nominated.